7 – Super close to Animal Kingdom theme park. It is always a huge benefit to be very close to one of the theme parks. It reduces the amount of time you spend traveling back and forth to that park. If you are a huge fan of the park and want the best experience, then this resort area is for you. Not only that, but Animal Kingdom is an extremely beautiful theme park, and by staying close to the theme and beauty of the park it’s almost like you have this beauty in your back yard. 6 – Multiple resort options. In this resort area there are actually a few different resort options that are spread across each pricing tier. Value are the lowest cost, Moderate are in between and Deluxe are the most expensive. The amount of amenities available at the resort also vary between pricing tiers, too. If you stay at any one of these resorts you will be able to reap the benefits of many of the points we love in this list. Disney’s Animal Kingdom Lodge is one of our favorite resorts, and my family has stayed there several times! 5 – Close proximity to Blizzard Beach waterpark. Blizzard Beach is actually just down from Disney’s Animal Kingdom. For most resorts you actually take the Animal Kingdom bus to also get to Blizzard Beach. Since you are so close to the park it will be an extremely close bus ride or drive for you so that you can spend more time enjoying the perks and less time stuck between transportation. 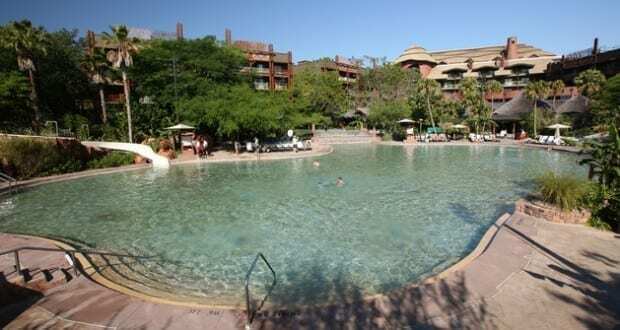 4 – Additional animal encounters at Animal Kingdom Lodge. There are so many unique animal-based encounters, stories and experiences that you can have just from staying at or visiting Animal Kingdom Lodge. If you are already staying at the resort, then you will be well aware of the activities that are offered in the lobby and throughout the grounds. Most of these you don’t have to actually be a guest at the specific resort to enjoy. 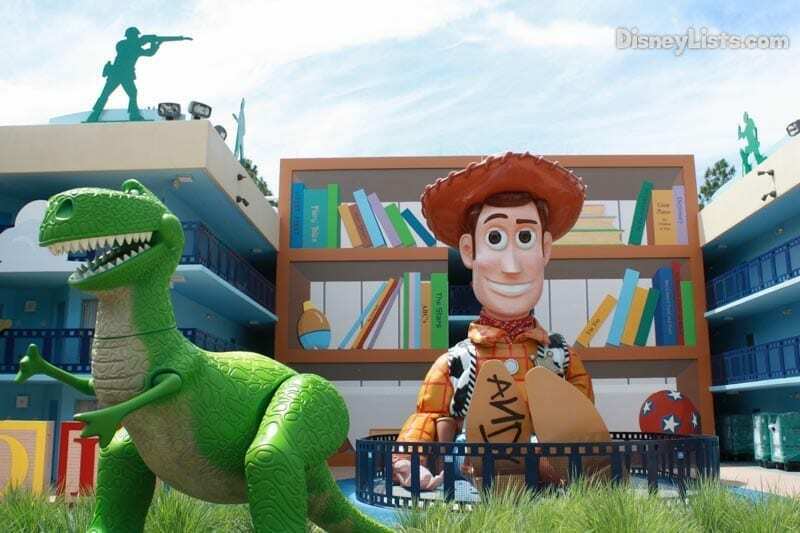 Even if you are staying at another resort, you are in close proximity to get there pretty easily, even by taking a bus from Animal Kingdom, that you won’t spend tons of time travelling and can have some pretty cool experiences that will be far less crowded than the parks are. 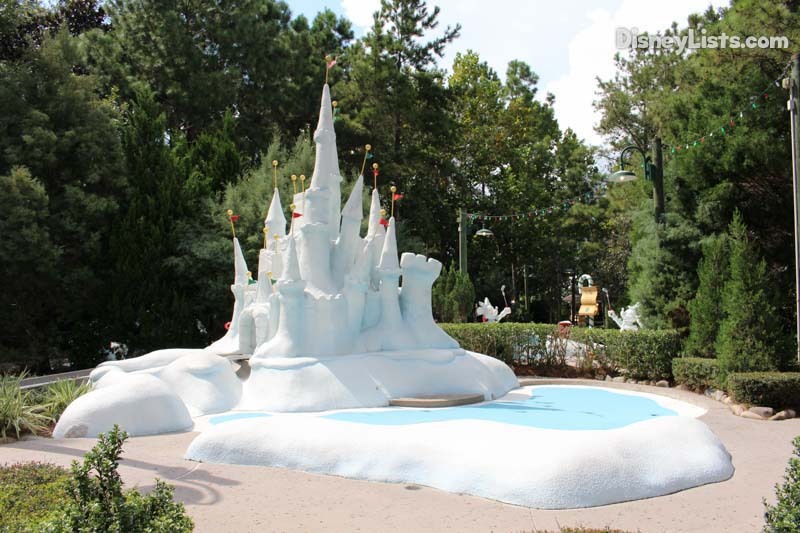 3 – A great reason to visit Disney’s Winter Summerland miniature golf course. Many guests don’t even realize that there are actually 2 miniature golf courses on property that have amazing themes and fun courses for the whole family to enjoy. 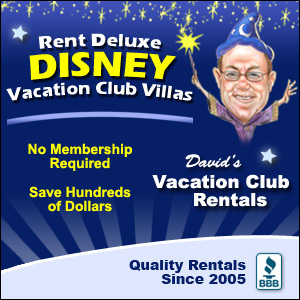 One of these, Disney’s Winter Summerland golf course is right next to Disney’s Blizzard Beach. This makes it extremely close and accessible for guests staying in the area, and another great way to spend time together as a family while on vacation that isn’t just enjoying the theme parks. 2 – Delicious and extremely unique restaurant options. There are really delicious restaurant experiences that reside within the Animal Kingdom resort area. The restaurants are Disney’s Animal Kingdom Lodge are African-inspired and offer really unique dining experiences. Boma is a delicious buffet that gives you the opportunity to sample the different offerings. Sanaa is known for their homemade naan bread as well as the views of the animals in the savanna while you dine. Jiko is a signature dining experience with an on-stage kitchen that serves up some of the most delicious meals. If you venture over to Coronado Springs you get to enjoy Latin-inspired restaurants. Maya Grill is one of our favorites with delicious offerings that inspired from classic Mexican dishes. Las Ventanas has breakfast, lunch and dinner services that provide a little bit of Latin twists and flavors to classic, casual dishes for tastes that will leave you wanting more. There is so much amazing food to be had in just this section of Walt Disney World that it will keep you full for your entire trip! 1 – The area feels more relaxed and away from the main traffic. The Animal Kingdom resort area is in its own area away from the other parks. This makes it feel less populated and more secluded than other areas. 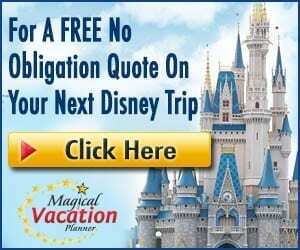 This helps you to enjoy your resort experience and all of the amenities with less traffic than resorts in the Magic Kingdom or Epcot resort areas experience. It is almost like you are in your own little subset of Walt Disney World!